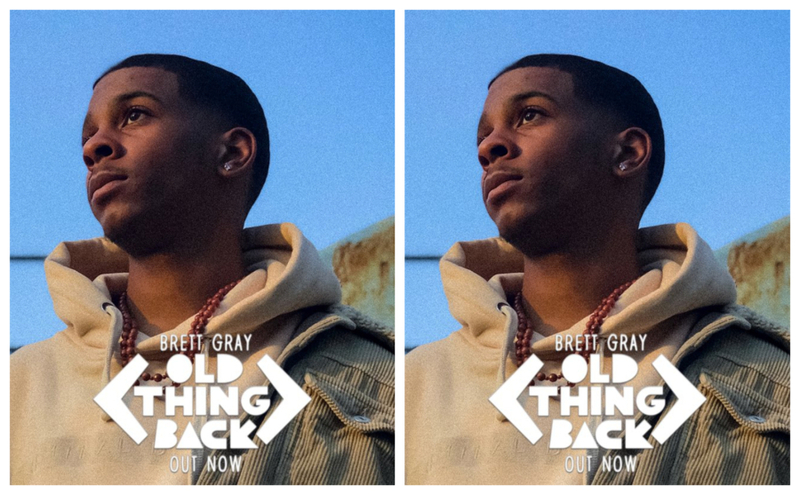 Brett Gray, who plays Jamal on the Netflix series On My Block, dropped his first single ever today, and it’s called “Old Thing Back.” As the first track off his upcoming EP Easy Days, which comes out in August, it’s already got us feeling all the summer love vibes. Prior to releasing his first single, Brett was encouraged to take the leap into recording his own music last year after going into the studio with a friend — but he wasn’t all the way down for the idea at first. And we’re so glad he did. Check out the lyric video below, and let us know if you’re feelin’ it as much as we are.